The Flight Safety Subcommittee was formed shortly after the official registration of VIPA. The subcommittee is committed to support VIPA members who have been involved in an incident or accident, experienced poor pilot training outcomes, and events that cause stress. 1800 116 460, option 1 (Urgent). The call will then be processed to ensure that the member is given representation at any subsequent Company or ATSB interview. Advice is given prior to the interview and professional guidance is given throughout the process. It should be noted that the person who represents a VIPA member is an experienced and trained representative. Typically the representative will be a qualified Air Accident Investigator, Check and Training Captain, or a person who holds academic qualifications in specialist areas of aviation. The Flight Safety team is also committed to providing education through direct contact with a pilot involved in a safety or training related matter, or by publishing additional information on topics that are relevant to the pilots’ work. Subcommittee members are heavily involved in Company safety processes, with representation on FDAP governance and technical, FRMS, and Health and Safety committees. The Flight Safety team has established effective working relationships with other airlines and government agencies. For example, the subcommittee meets annually with the ATSB in Canberra. Additionally, the FSTRCS has established a working relationship with South West Airlines pilot management and the safety and technical group of the South West Airlines Pilots Association. The subcommittee is also committed to communicating pilots’ safety concerns to politicians at the highest level of government. The Flight Safety team supports pilot welfare through a VIPA Peer Support Program (VPSP). 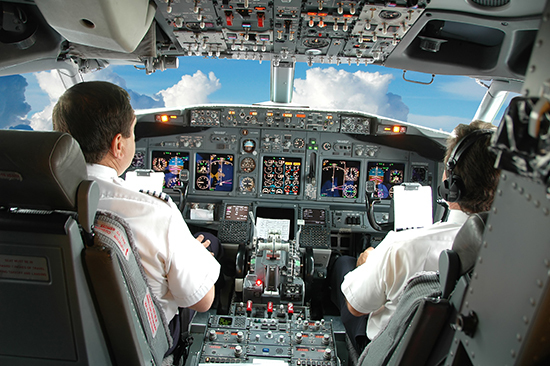 This program has been established to support pilots suffering from stress related effects. The VPSP has seven trained Peer Supporters who hold internationally recognised qualifications. Peer Supporters are there as trusted colleagues to provide psychological ‘first aid’ as the need arises. Peer Supporters are not necessarily trained counsellors, but they are trained to recognise the need for additional support, which can be provided by VIPA’s senior psychologist. The VPSP service can be accessed by phoning 1800 116 460, option 3. Members can find more information on VIPA’s Safety Team in the Members’ area.